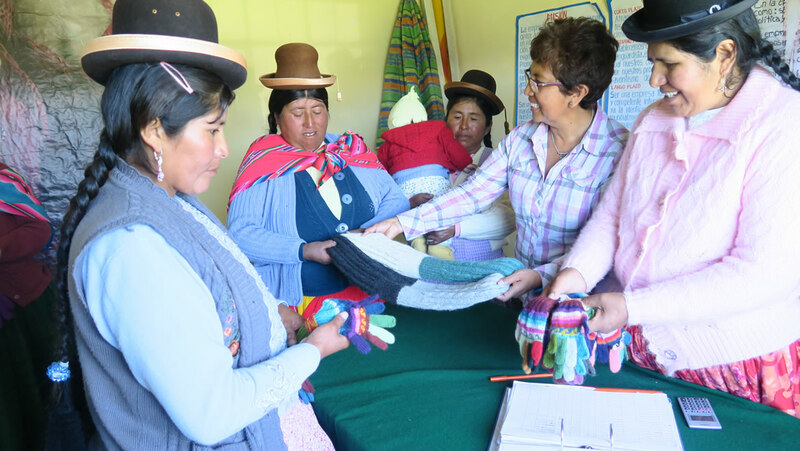 AWANA Alpaca joins designers, artists, micro-entrepreneurs, women weavers and producers of accessories in alpaca fibers. We have access to the most talented women weavers detaining artisanal skills and take advantage of their know-how for contemporary fashion creations. Mercedes Lamborelle is a Swiss Peruvian video producer and photographer whose work focuses on trade and development subjects. In Switzerland, she worked within the United Nations for social projects related to trade and development in developing countries. 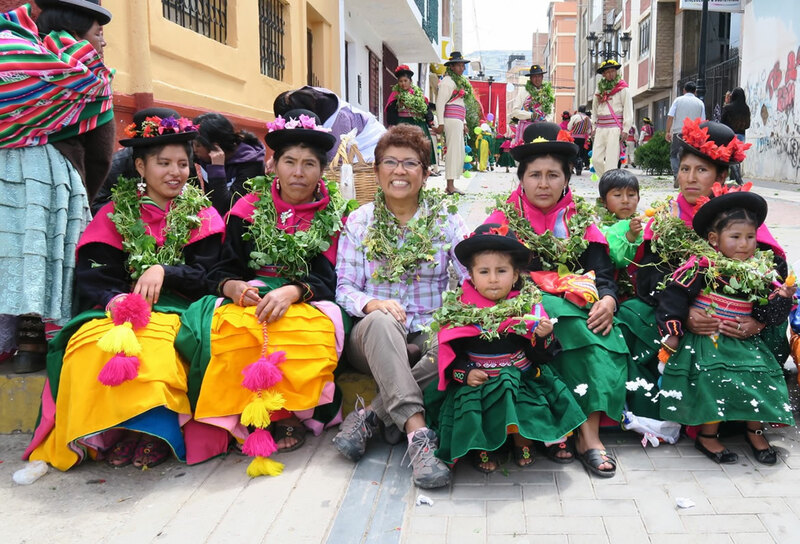 After different experiences in developing countries and in Peru, she decided to create her own brand AWANA Alpaca and works with women weavers in Peru designing and promoting textiles and accessories in alpaca fibers. 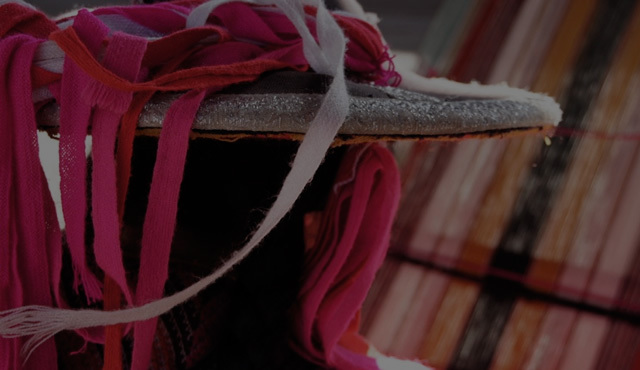 She works closely with women weavers to ensure work is completed to fashion’s high standards. Most of the “hand made” accessories are designed by Mercedes in Switzerland and all the collections are made in Peru. This contact with these talented women weavers gives a unique opportunity to produce authentic ethical fashion goods. AWANA Alpaca presents every year creative and luxurious collections. Subscribe and Get $50 Instantly!